Our specialist finishing equipment can accommodate volume as well as size, no job is too big or too small. We work with our customers to ensure all specifications are precise and our delivery dates are guaranteed. We offer a service that our customers can depend on. Ideal for items which cannot tolerate the high temperatures involved in powder coating. 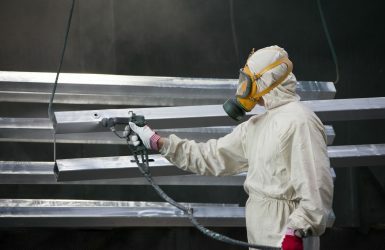 Castle Coatings can supply both powder and wet coatings to the aerospace industry. With experience ranging from small electrical components, to cabin interiors, to exterior surfaces, you can trust Castle Coatings to provide a suitable solution. 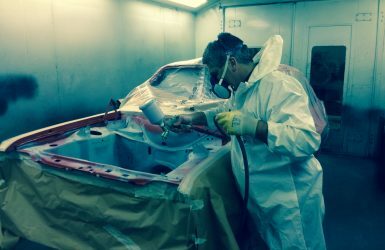 If required, we also offer shot blasting service to ensure that the surface is thoroughly prepared before the coating is applied. 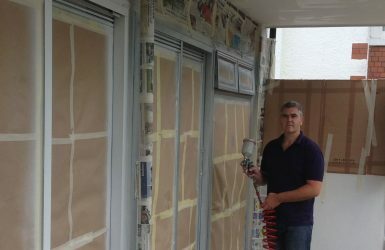 Castle Coatings service both the private and public sector with a wide range of powder or wet coating finishes for an endless list of purposes. Whether you require a small cycle stand or a complete play area, we have the solution. 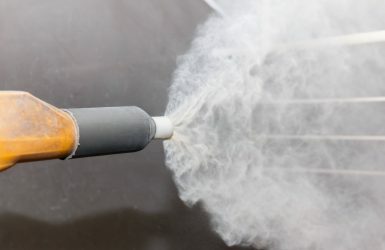 To thoroughly prepare the surface we also offer an optional shot blasting service. 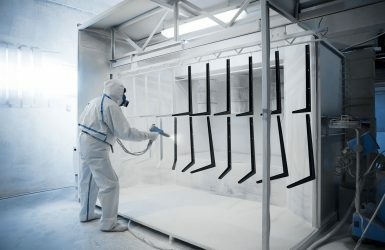 Castle Coatings provides a comprehensive range of wet and powder coating services to local authorities. 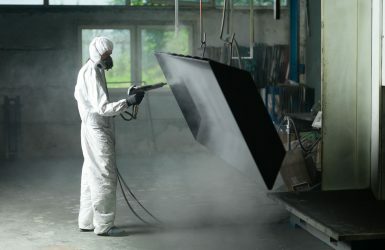 We provide a cost effective, durable solution to every coating requirement with a quick turnaround.